August was a busy month! All five of our working committees are moving toward finalizing recommendations for our plan, which will be due for review in October, and several subcommittees have formed to further refine the details of our plan. The Health Care Access Committee is moving its action plan matrix into recommendation form. The three subcommittees are tackling specific aspects of the care continuum as well. This committee has decided to meet in person next month to finalize its recommendations in a collaborative space. The Housing Committee this month created an online survey so its members could rank and prioritize recommendations put forward by other groups working on housing issues. Members of the committee volunteered to draft recommendations, which the full committee will review on this month’s call. The Research, Evaluation, and Data (RED) Committee continues to field data requests from other committees and is working to ensure that committees have access to and understand data collected via community engagement activities. Their next meeting will take the form of a webinar, where the featured speaker will be one of the people in New York State who built that state’s dashboard to track the progress of New York’s Ending the Epidemic Blueprint, released in 2014. The Social Determinants of Health Committee is working to narrow its whopping 37 draft recommendations down to about 20 by combining the work of the full committee and its three subcommittees. Their September meeting will focus on deduplication and synthesizing its existing recommendations. The Communications Committee launched a new blog post about PrEP use and access in central Illinois. Check it out here, and share with your community! This committee has also released the first iteration of the GTZ-IL style & messaging guide, which you can view here on the GTZ-IL website. The communications committee is now hard at work developing a user survey to understand how people – including you! – want to hear and learn about Getting to Zero progress and updates. Stay tuned for a survey link! When: Monday, Oct. 29, 6 – 8:30 p.m. Learn more about the recommendations from the Getting to Zero Illinois working committees and let us know if you think they are feasible, relevant and would have a positive impact on your community. Share your ideas for how to get to zero! The next large group call will be Wednesday, October 3 at 11 a.m. 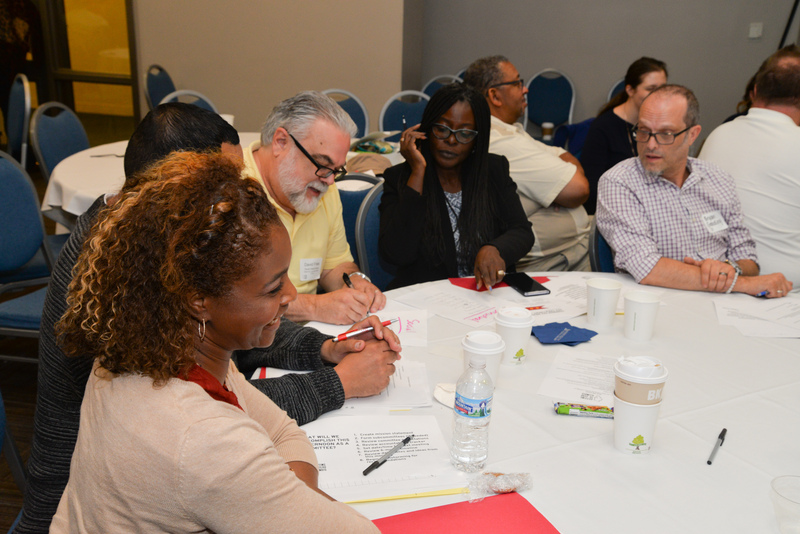 Please contact Sara Semelka (ssemelka@aidschicago.org) if you want to join our information list or become more involved in the Getting to Zero Illinois initiative.